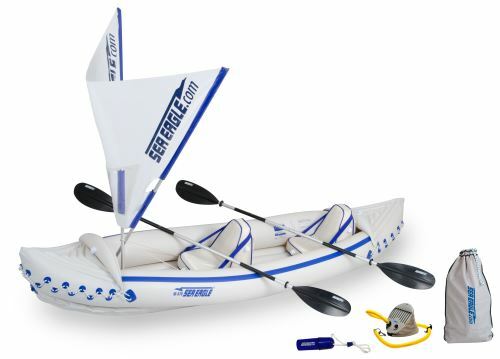 We've been selling inflatable kayaks for years and over time our suppliers have made many improvements in their inflatable kayaks and inflatable canoes. 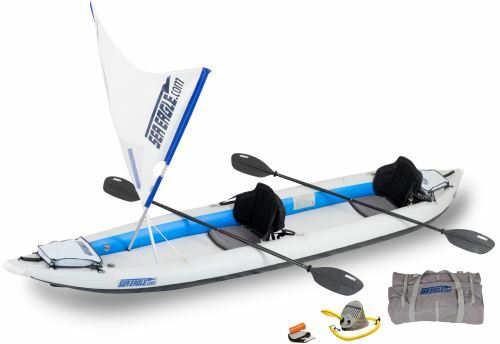 Today, they offer superior one way valves, thicker hull material and an even better material formulation for greater strength, reliability, and durability on the water. 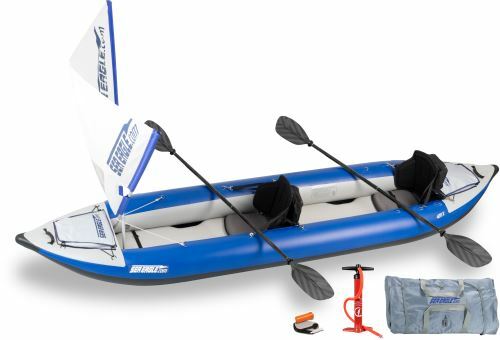 These Kayaks and canoes pack to a fraction of their inflatable size, can be carried almost anywhere there is water and set up in less than 10 minutes! 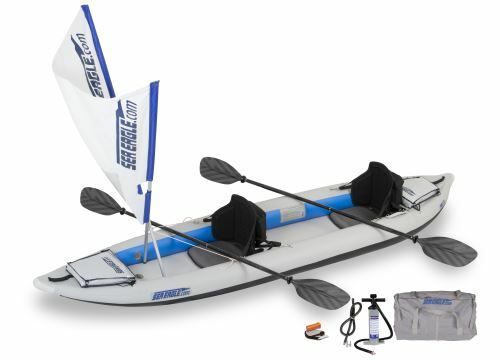 They are great fun for beginners and experienced paddlers alike. 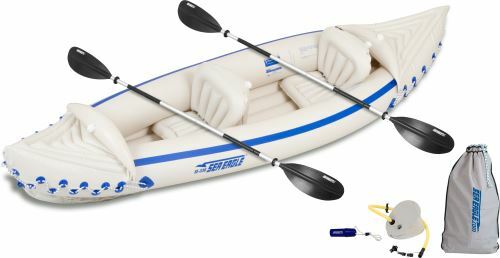 With a lightweight design and efficient hull shape, the Kayaks and canoes are swift paddling boats and easy to handle for young or old alike. 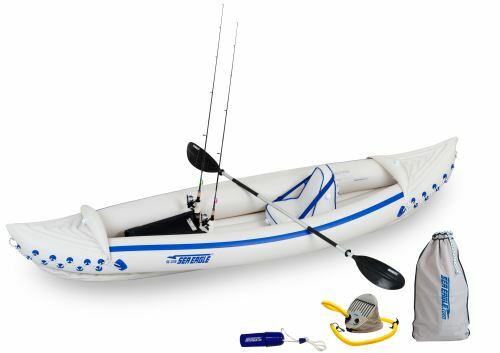 When you consider their cost verses the way they can be used, these fun Kayaks and Canoes truly represent one of the best values in boating today! 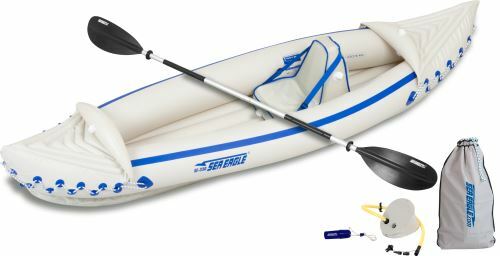 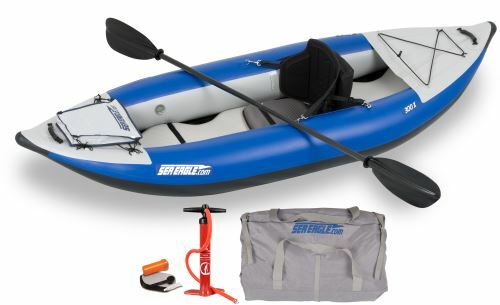 Review a selection of inflatable canoes and inflatable kayaks below.